I want to be kept informed of your new releases. Benoît Michel is an electromechanical engineer. Upon graduating he built an electric car and various electric motor prototypes, and then a low-energy house well before “low energy” was in vogue. Through his lectures and numerous technical writings, this proponent of popular science shares his passion for new technologies, cars, and energy problems with laypeople the world over. 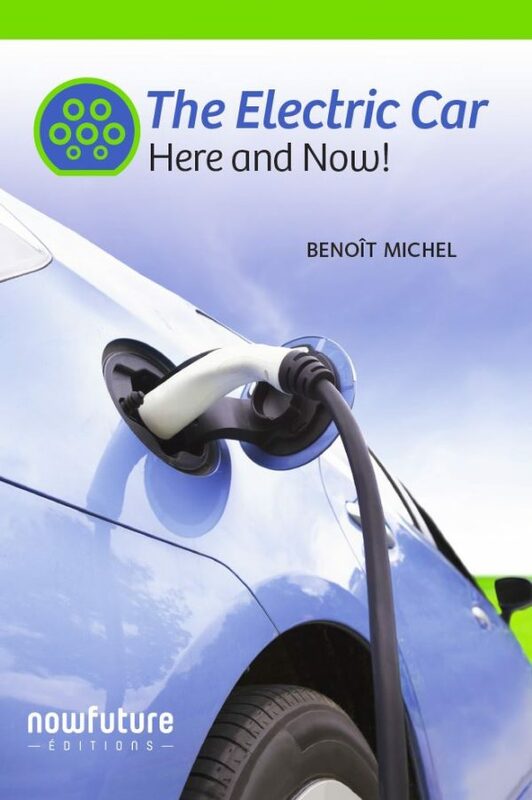 The electric car, here and now! Finally, there’s a complete work on all the technical and practical aspects of using an electric car! What is its real range? The running cost per mile? Where and how to recharge it? How to extend battery life? How many years can an electric car last? What are its real running and maintenance costs? How do you drive an electric car? The author explains the technology, functioning, and different way of using these new vehicles in language that everyone will understand. The electric car paves the way for the autonomous car and a new way to meet our mobility needs, i.e., “mobility as a service.” With that, we are presented with a new world with different road and parking-lot engineering, delivery schemes, and individual travel patterns, but also one in which car dealers and local garages are fated to disappear. Indeed, what will happen to the car market when it is composed primarily of corporate buyers interested only in operating costs and cost price per mile? Motorists, automotive industry professionals, journalists, and political decision-makers will be looking for answers to cope with these radical changes. This book is the first one to tackle all their questions. The electric car revolution is already here, and that’s just the beginning!